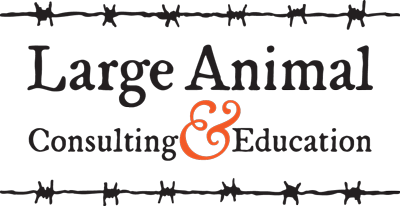 Taught by a leading large animal expert with a passion for teaching other veterinary professionals. Recognizing a growing need for practical, livestock-focused continuing education, Dr. Meredyth Jones has created a powerful catalog of professional RACE-approved CE modules to improve the quality of livestock veterinary medicine. Dr. Jones works around the world to expand medical knowledge regarding hoofstock species.